A standard water bottle mounted horizontally on the aerobars offers the most aerodynamic position for additional, easily-accessible hydration. - Ideal for 20km, 40km TT/TRI, 70.3, Ironman. - Specially designed by XLAB to be light and aerodynamic. - Perfect with XLAB AQUA-SHOT bottle for Sprint Tris or 20km TT's. 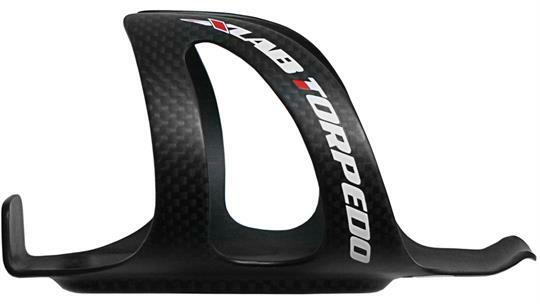 - Add XLAB AERO TT bottle and cage for Olympic Tris or 40km TT's. Because of XAB's engineering and testing for this product they give it a Limited Lifetime Warranty to the original owner.